Home Chelsea Football Sports Chelsea's Manager, Jose Mourinho handed a one-match stadium ban and a £50,000 fine. 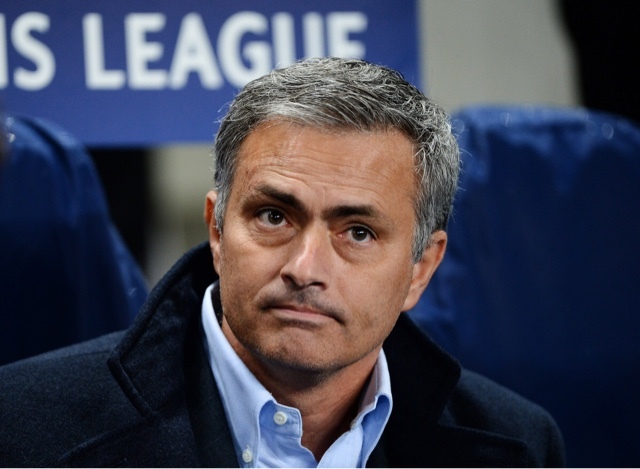 Chelsea's Manager, Jose Mourinho handed a one-match stadium ban and a £50,000 fine. Jose has been given a suspended one-match stadium ban, and a £50,000 fine, after he criticised the officials for not awarding his side a penalty during his side's defeat to Southampton. He suggested that officials were "afraid to give decisions to Chelsea". He said: "The result 1-1 is a huge penalty and once more we don't get and a penalty is a crucial moment in the game with the result at 1-1, and I repeat that if FA wants to punish me they can punish me, they don't punish other managers but they punish me, it's not a problem for me." Mourinho admitted to a charge of breaching FA rules, and was given a suspended ban. A statement from the FA read: "Jose Mourinho has been given a suspended one-match stadium ban and fined £50,000 after he admitted a breach of FA Rules in relation to post-match media comments. "The Chelsea manager was charged for misconduct following the game against Southampton on Saturday 3 October 2015. "It was alleged his remarks constituted improper conduct in that they alleged and/or implied bias on the part of a match official or match officials and/or brought the game into disrepute. "Mr Mourinho’s suspended stadium ban will be immediately invoked should he be found by an Independent Regulatory Commission to have committed a further breach of FA Rule E3 for any comment or statement to or through the media before 13 October 2016."